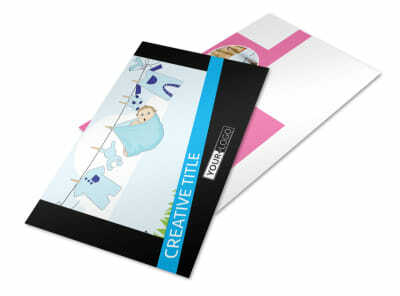 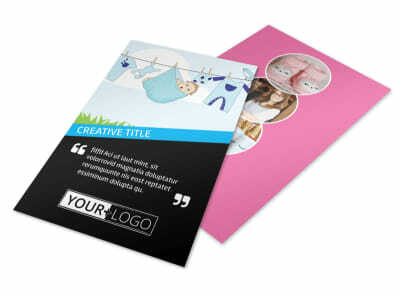 Customize our Baby Shower Service Postcard Template and more! 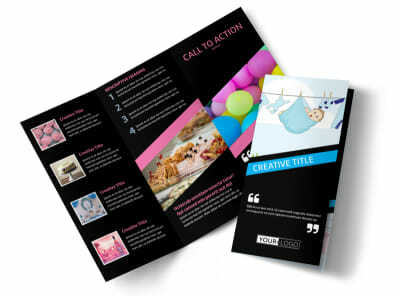 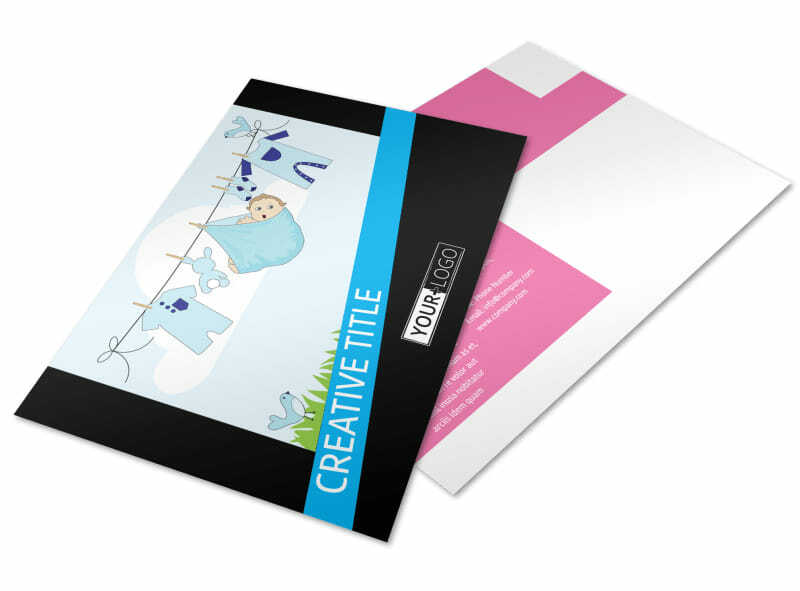 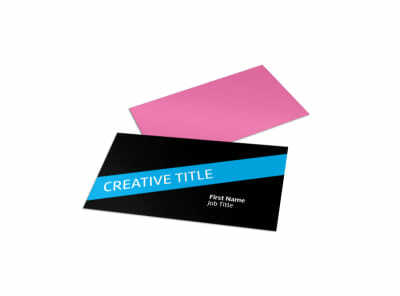 Advertise sales and special offers on baby shower supplies with baby shower service postcards designed with a customizable template and our easy-to-use online editor. 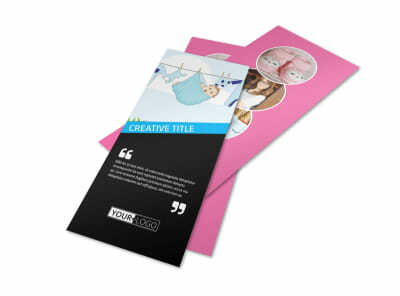 Add your favorite graphics, images, and more, and then customize colors, text, and other details. 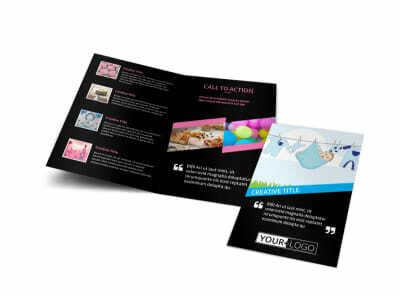 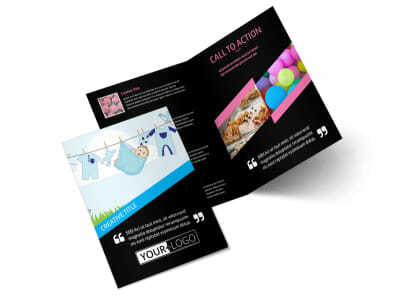 Print your postcards from anywhere, or let us print them for you for polished, professional results.